Catch a cold? While there’s no quick fix for the common cold, here are some common medications that your doctor may prescribe to help ease your symptoms. Some of these medications are available over-the-counter (OTC), but you can often find a more affordable price through Blink Health. Just make sure you get a prescription from your doctor! Non-steroidal anti-inflammatory drugs (NSAIDs) reduce fevers and relieve minor aches and pain due to the common cold. Decongestants help to relieve congested, or stuffy, noses. They work by narrowing the blood vessels to decrease swelling and congestion. Antihistamines are used to relieve symptoms of allergy, hay fever, and the common cold like itching, watery eyes, itchy eyes/nose/throat, cough, runny nose, and sneezing. These medications work by blocking a certain natural substance (histamine) that your body makes during an allergic reaction. Its drying effects on such symptoms as watery eyes and runny nose are caused by blocking another natural substance made by your body (acetylcholine). Expectorants work by thinning and loosening mucus in the airways, clearing congestion, and making breathing easier. 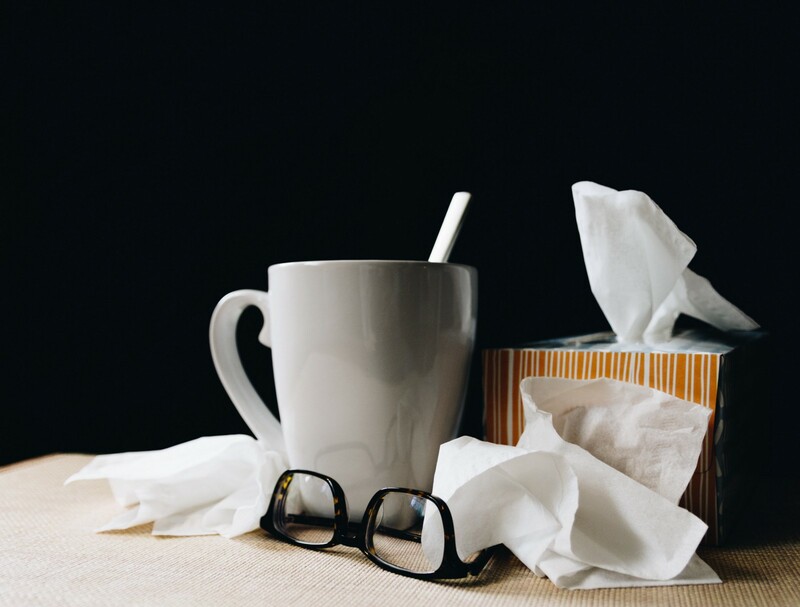 Combination and multi-symptom medications contain more than one ingredient to relieve cough and cold symptoms. For example, a combination medication may contain an expectorant to thin and loosen mucus as well as a decongestant to relieve congestion like a stuffy nose. Talk to your doctor to ensure that you’re taking the best medication to relieve your symptoms. And if you’ve been prescribed a medication by your provider, always remember to check the Blink Price before going to the pharmacy.